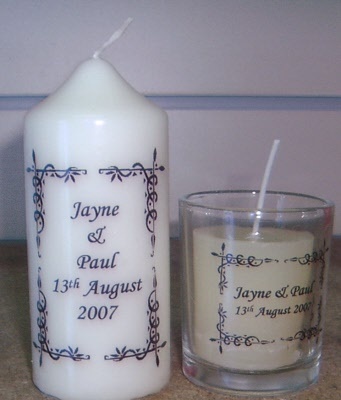 Framed text candles, ideal for special occasions, weddings, christening etc. UP to 15 words of text included in price. 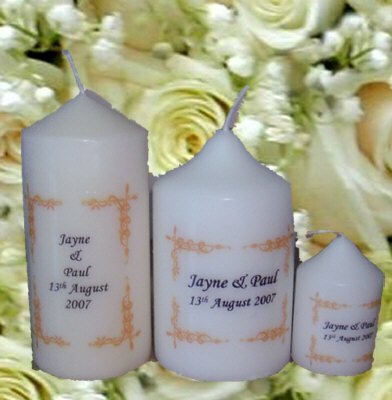 For candle sizes and prices see drop down box, all candles come gift wrapped. 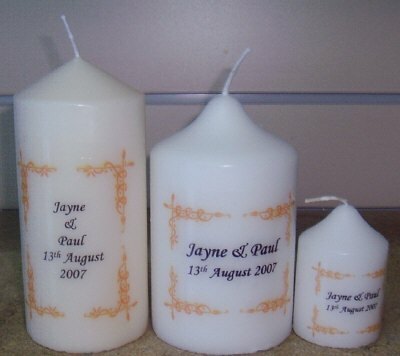 Choose Colour of frame and candle size from drop down boxes. Text is black on both colours of scroll.